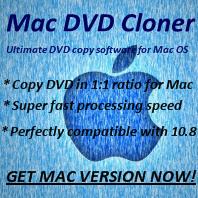 How to merge titles when ripping DVD with Any DVD Cloner Platinum? Q: How to merge titles when ripping DVD with Any DVD Cloner Platinum? A: Sorry to tell Any DVD Cloner Platinum does not support merging multi titles to one video file. Please try Any Video Converter Ultimate if you need to merge multi videos to one video file.